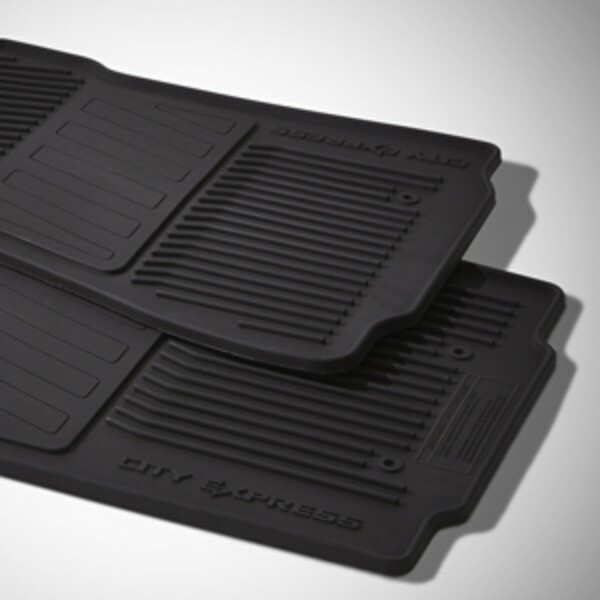 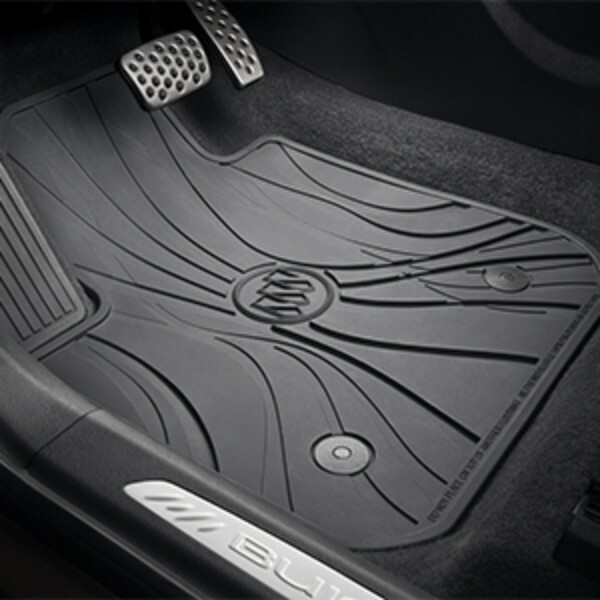 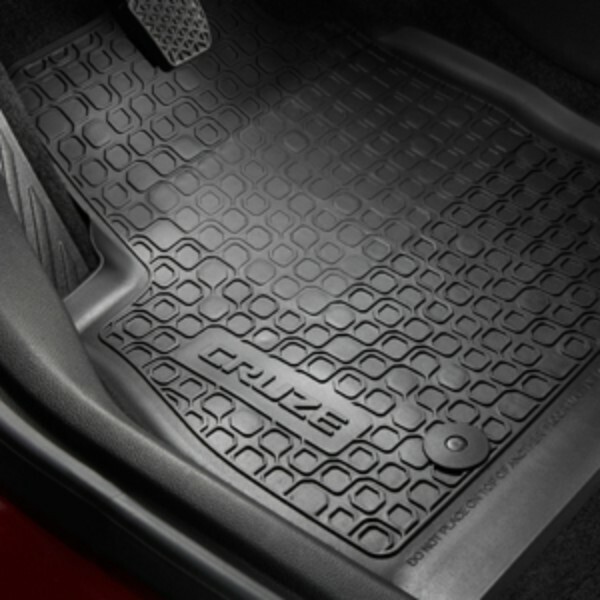 Protect your vehicle’s floors from weather, spills, and grime carried in on shoes and boots with a range of premium floor mats and floor liners from our huge warehouse at GMPartsNow. 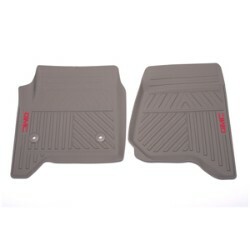 We have styles and colors in stock and ready to ship to your door. 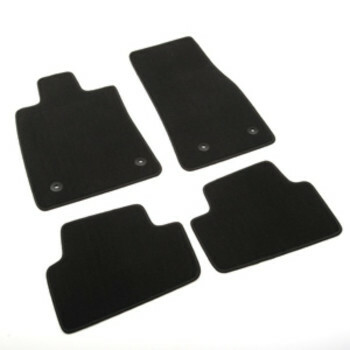 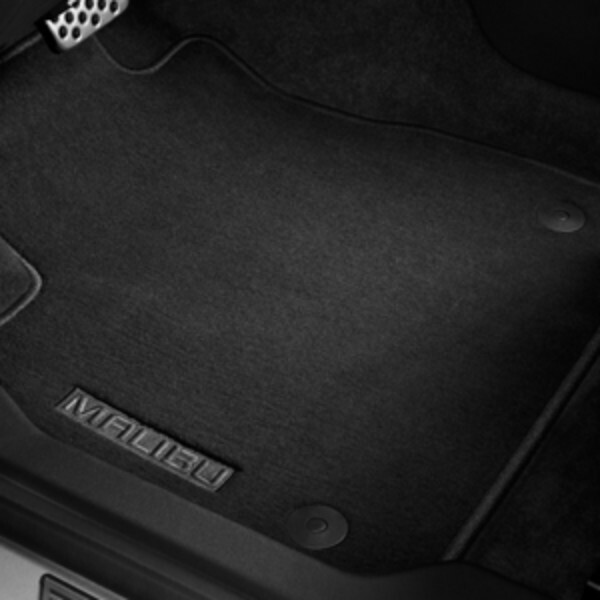 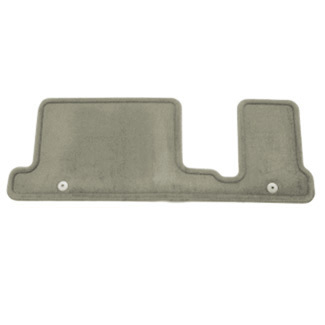 Installation is simple since the floor mats are designed for a perfect fit in your GM car, truck, SUV, or minivan (click here to search parts for your vehicle). 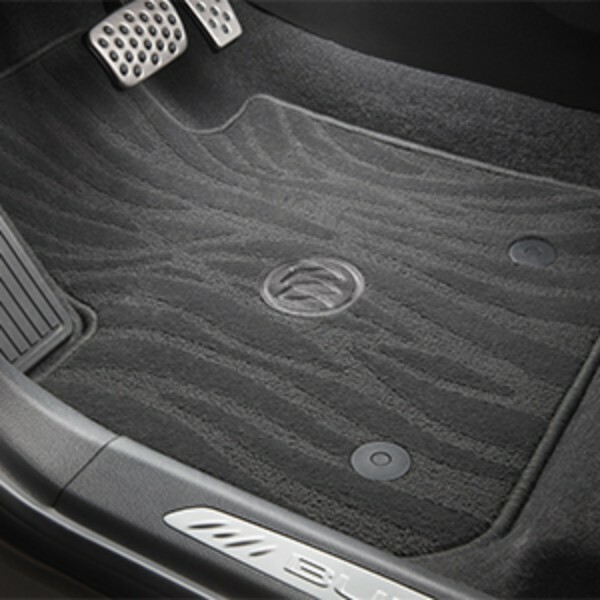 The non-skid cleats on the bottom grab the floor carpet and the raised edges hold them perfectly in place giving your boots the proper support right where you need it, up out of the mess. 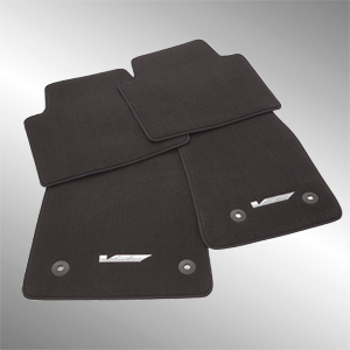 Shop GMPartsNow for the best quality original equipment manufacturer parts (OEM), best prices from any online GM parts outlet, and fastest shipping available. 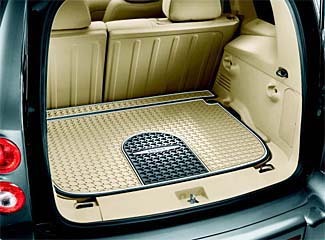 We have styles from carpet floor mats, rubber floor mats, and heavy duty floor liners to fit your style and to complement your vehicle’s interior. Premium designs are available with Chevrolet, Buick, Pontiac, Oldsmobile, Hummer, and Cadillac logos for an enhanced touch of class. 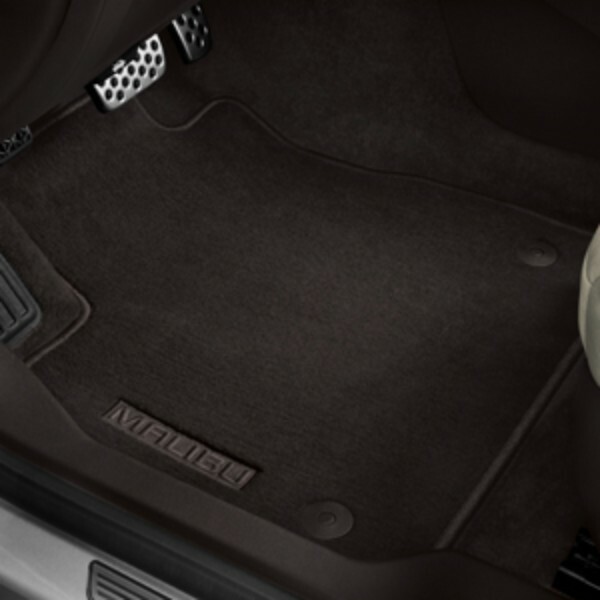 Carpet mats are enhanced with thicker and more dense carpet for added cushion and comfort for your feet, the perfect first step for relaxing after a long day. 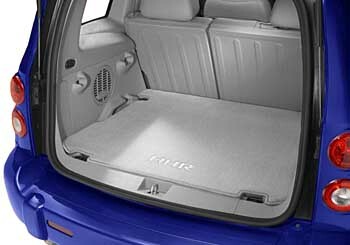 The added density also brings durability for the long-haul.